Mark Sundin from Expedition Kayaks in Sydney has spent a lot of time in the Pace 18 in a wide range of conditions over the past year. As well as two racing Classics, he’s raced the boat in ocean events, paddled in strong downwind conditions & done many training miles. 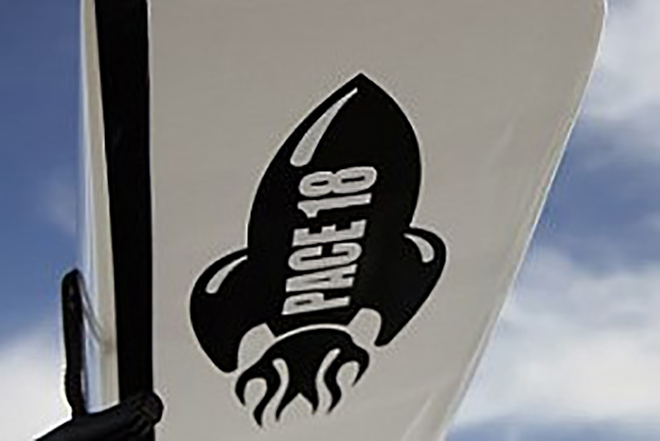 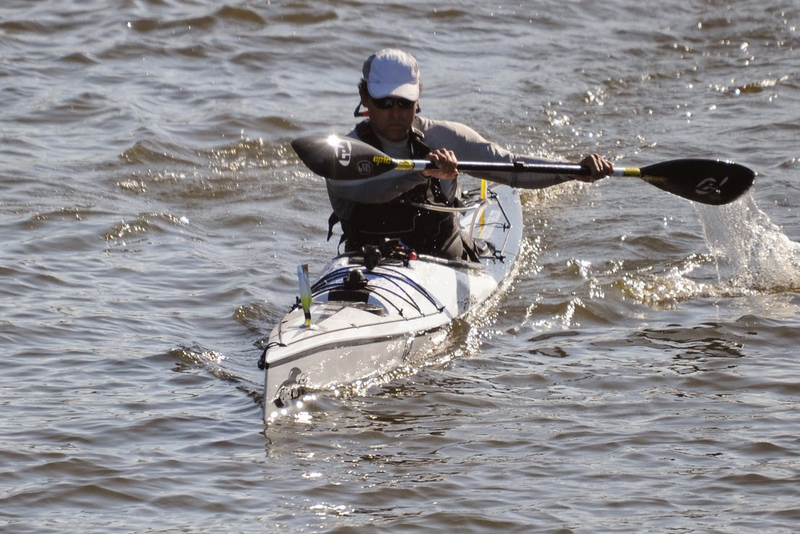 Here is his “A Year in the Tiderace Pace 18” with photos and video via the Expedition Kayaks blog.